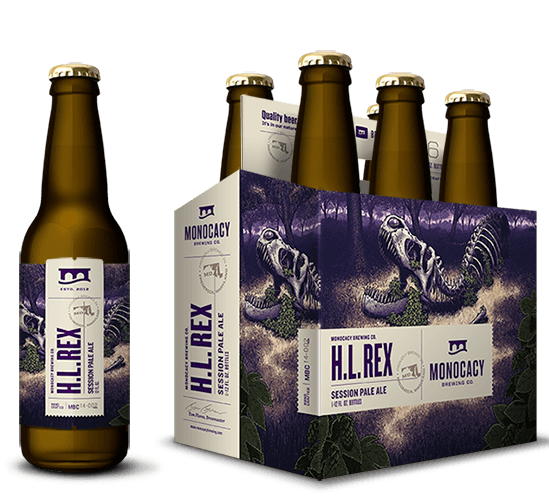 Monocacy Brewing Company - Quality beer. It's in our nature. 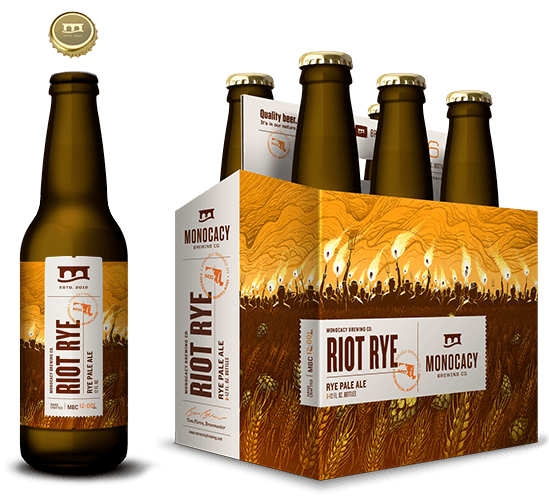 The robust texture of rye allies itself with the flavors from specialty malts and hops to rebel against preconceived notions of beer. From the shadows of a dark and opulent curtain spring the robust aromas of locally roasted coffee and hardy malt. As one king falls, another takes his throne. The aromatic reign of Humulus Lupulus (hops) is supported in every sip by resounding and victorious malt flavors. Raise a glass. All hail HL Rex. 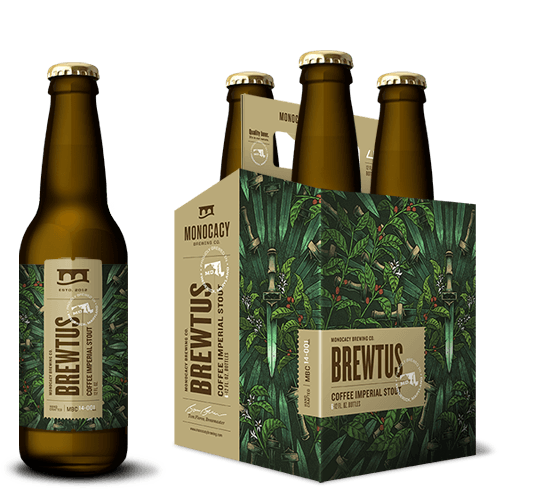 At Monocacy Brewing Company we focus on crafting quality beer. Each of our beers is proudly brewed and packaged in historic Frederick, MD. We strive to be a great neighbor and representative of Frederick's local allure. Our brewery and tasting room are open to the public. We offer tours on every Saturday of each month. Note that guests taking tours must wear close-toed shoes as a safety precaution.